The University of the Commonwealth Caribbean is registered with and recognized by the University Council of Jamaica (UCJ), the national accreditation and external quality assurance body for higher education, as a University College. Registration and recognition mean that UCC is accredited to offer academic, vocational, technical, and professional programmes and to confer awards ranging from certificates through to the graduate level. The University focuses primarily on teaching and the transmission of knowledge, supported by research, professional and community service. Registration with the University Council of Jamaica speaks to a rigorous and continuous internal quality assurance system and framework that will assure our institution, our students and other stakeholders that awards given in UCC’s name satisfy best practice international standards, and that students have appropriate opportunities within an enabling environment to meet those standards. The institution will be ever mindful that policies, procedures, systems, structures and infrastructure within UCC adequately support the delivery of courses and programmes, included through the online and blended modes of delivery. UCC is in the process of seeking Institutional Accreditation from the UCJ, as well as a University Charter from the Government of Jamaica. The University of the Commonwealth Caribbean has been granted Candidacy for Institutional Accreditation by the University Council of Jamaica (UCJ). In turn, the UCC is the only institution that is registered with and recognized by the University of London,which is accredited by the United Kingdom’s Quality Assurance Agency, to offer the Certificate of Higher Education in Common Law, the Bachelor of Laws (LLB) and the Master of Laws (LLM) degree programs in Jamaica. UCC also offers several graduate degree programmes in partnership with Florida International University, which is accredited by the Southern Association of Colleges and Schools (SACS) in the United States of America, as well as by AACSB International – the Association to Advance Collegiate Schools of Business. 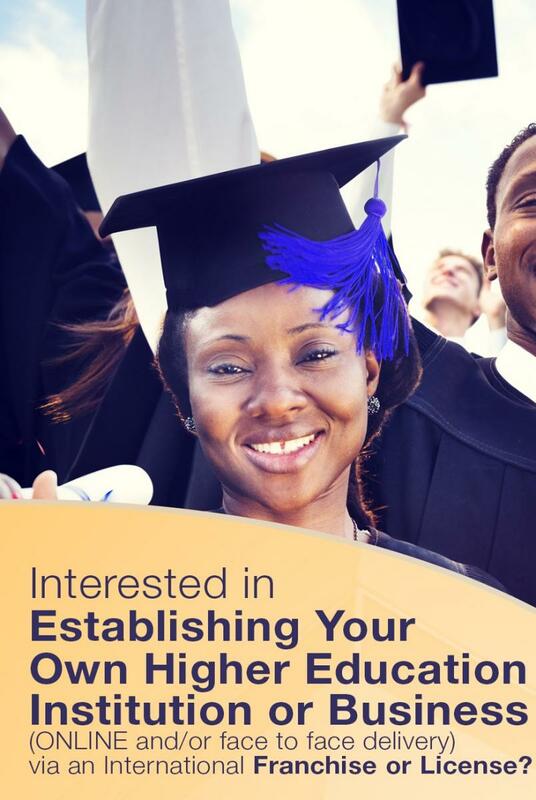 The University of the Commonwealth Caribbean has international institutional accreditation from the UK-based Accreditation Services for International Colleges and Universities. The attainment of ASIC Accreditation as a Premier Institution boosted the international profile of UCC, and confirmed that the institution meets high standards of education, welfare and good practice. In general, registration, recognition and especially accreditation reassures students and other stakeholders that the University represents a good choice, and that enrolled students will be provided with professional teaching, a positive learning experience, and will have the opportunity to earn valuable qualifications. UCC has also been designated as the sole provider of Fortinet Internet Security Training within Jamaica.